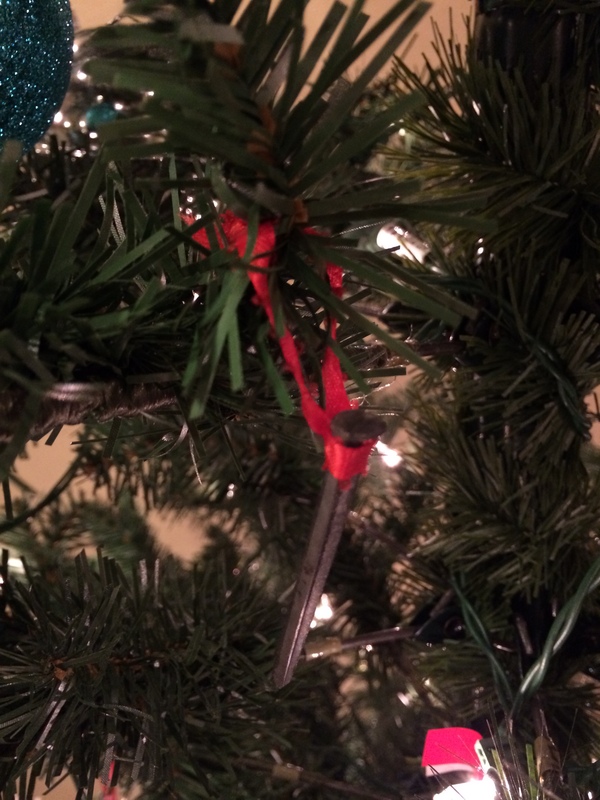 One of the first ornaments to go on the tree every year is the Christmas nail. It goes on first, near the trunk of the tree. The reminder that Jesus came as a baby but to ultimately die for us is something we have tried to focus on every year. The Christmas nail does that.